Enhanced security with lighting control... Control your lighting by using Z-wave enabled lamp module and have multiple lamp modules installed to create a lighting scene for security. Must have ADT Pulse Level III monitoring service to add lighting control. Price includes installation. Program a schedule for your lamps to make it appear you are home when away... this is one of the most important burglary deterrents when you are on vacation or out for the evening. This module has a dimmer built into it to be used with lamps. Does not work with florescent lights. "ADT has good technology but the real difference maker here is Security Pro Group." "These guys are extremely customer focused. I was paying $25 a month for monitoring services for a 20 year old alarm system that was tied into my home phone. We dumped our home phones because they are just a waste of money and only use our cell phones these days so the old alarm system didn't work anymore. The old alarm company wanted $700 to put a new cellular pad in the house and it had nowhere near the bells and whistles I get with ADT. I now have the $59 a month service from ADT and they used all my old door and window detectors which is a very large number that are hardwired in so that is great. Kyle, my sales rep explained all of this to me and he was great through the whole process. ADT has good technology but the real difference maker here is Security Pro Group. These things can get complicated and having a great dealer that is first class from the sale through to the install deserves a review like this. Not easily impressed but was today. 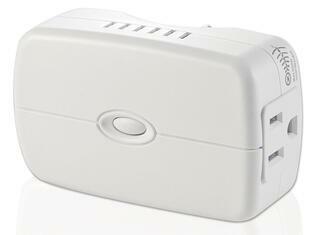 As a security company we can install and program lamp modules for your ADT Pulse security system. Once you get your ADT Pulse installed with home automation features you or your electrician may add light switches to work with your ADT Pulse system, Allowing you full lighting control with programming from your personal web portal and mobile ADT Pulse Apps. From your ADT Pulse personalized web portal you will be able to add and manage your devices. 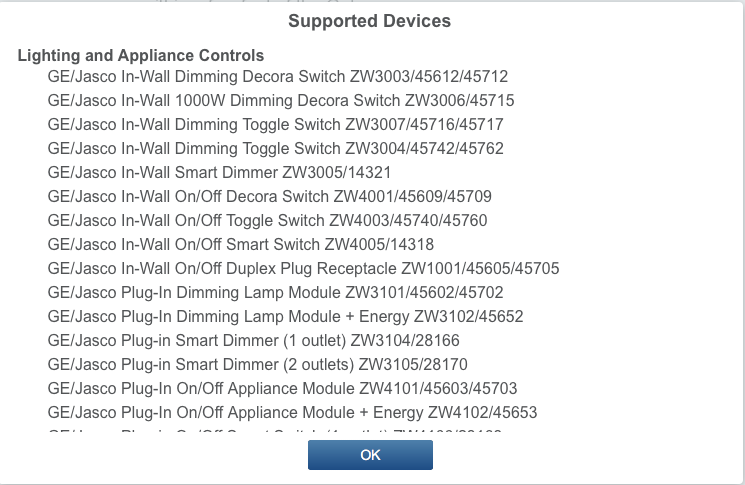 Here is a list of compatible lighting devices in the web portal drop down menu.